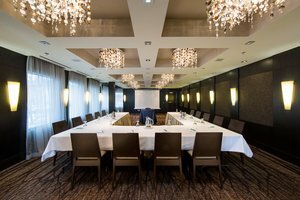 The Grande Rockies offers flexible and professional conference facilities and meeting spaces that are fully equipped with everything you need for a successful group event. The Grande Ballroom seats 100 at rounds or 120 theatre-style, and the Canmore Room seats up to 48. 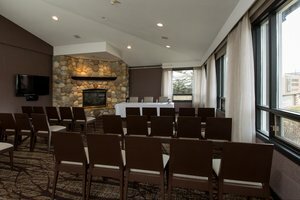 The Grande Rockies Resort offers an amazing retreat destination in the heart of the Canadian Rocky Mountains, featuring over 2,000 square feet of conference space. 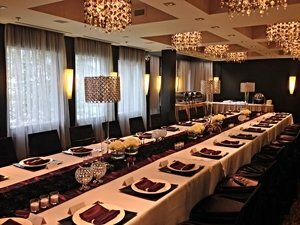 Our one-of-a-kind meeting facilities are perfect for hosting your events, meetings, galas, conferences, team building activities, training seminars, and Christmas parties. 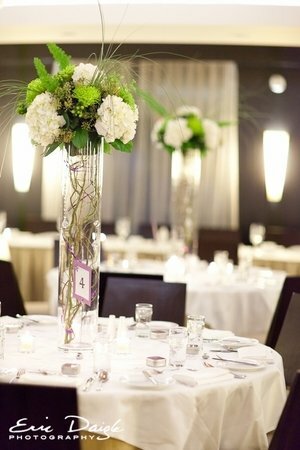 Each of our spaces can be set up in banquet, classroom, boardroom, U-shape, hollow square, theater and reception style layouts.